Location Location! !Come visit this updated unit conveniently located on the first floor of this beautiful building! 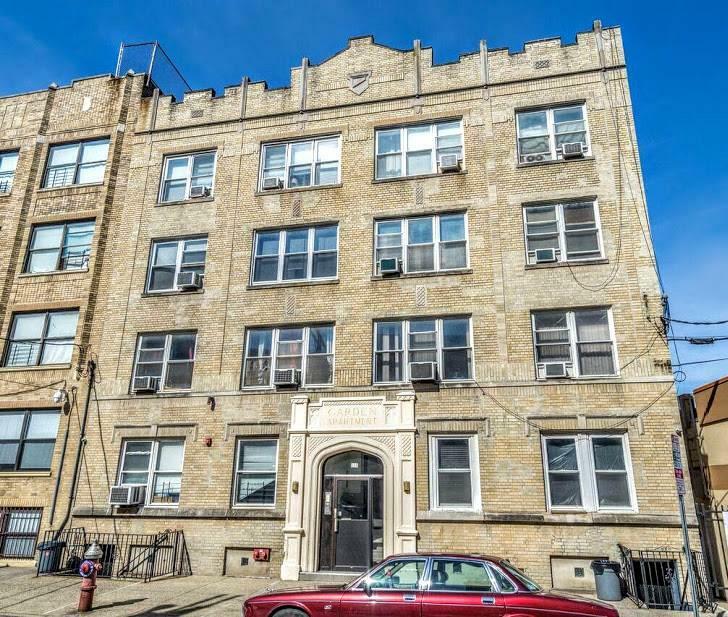 Located between Broadway & Pavonia Avenue.This one bedroom unit offers a recently renovated Kitchen & Full Bathroom. Flooring consists of ceramic tile and hard wood floors throughout the living room and the bedroom. Living room features a large attached wood style closet for extra storage. The bedroom has large windows includes window fixtures and a spacious closet. Entertain in a common area patio located in the rear of the building. Commuters this unit in centrally located within walking distance to Journal Square considered the transportation hub with access to NJ Path & Bus Depot to NYC and more. Journal Square's business district offers shopping, fitness, financial institutions, restaurants and a growing art scene. Listing provided courtesy of Keller Williams Realty Metropolitan:973-539-1120.